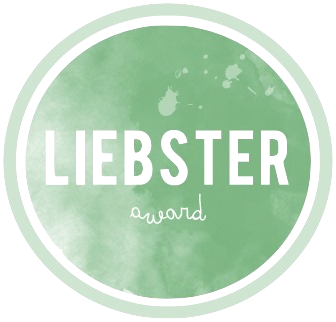 So I'm back this week with another Liebster Award! First of all can I just thank each and everyone one of you who read my blog, I am so humbled! I was nominated by four lovely ladies Ginger And The Blonde, The Beautiful Cloud, Keeping Up With Katie, and Plain Jane Story. So make sure you all go check them out! And thank you once again ladies! My favorite author is F. Scott Fitzgerald. Love all his books. My favorite book is The Beautiful and Damned by Fitzgerald. What is your favourite kind of blog post to write? Probably reviews my city post. Favourite fragrance? Britney Spears Fantasy, I've used it for years its like my signiture scent. Are you an early bird or a night owl? Both I can wake up super early, and stay up all night. Which actress/actor would you like to play you in a film about your life? Meghan Markel or Jessica Szohr because I've been told I look like them. Do you have any hobbies? If so what are they? I really enjoy baking, I'll do that every now and then. Why did you start blogging? I wanted to blog because I wanted to join a community of people who share the same interest as me. One Direction or Bieber? I don't have a preference, I don't really listen to them. What's your new years resolution? To be happy. What is your dream job? It changes daily between working for a top magazine, becoming a diplomate, and stating my own little bakery. Where do you think you'll be when you're 50? Hopefully married maybe some kids and having a happy life. If you had one day to live, how would you spend it? Trying out all the best restaurants with my family and closest friends. What would you do with 1million pounds/euro/dollars? I would probably invest it into a home, car or pay of any debt. Who is your favourite blogger and why? Hello-October, she was really my inspiration for starting to blog. How long have you been blogging for? Well since 2012, but I became more committed to it in October. Have you made a new years resolution? If so, what is it? I have, one of them is to be happy and let go of the past. If you could speak to your younger self, would you give them any advice? Yes! So much advice. If you could say one thing to your followers/readers, what would it be? Thank you! If you could live anywhere in the world, where would it be? I would live in Manhattan, I love the city. What are your plans for 2014? Graduate from uni and start my career. If you could travel anywhere, where would you go and why? Bora Bora beacause I've never been and it looks goreous. Favorite food? Pasta or pizza or anything sweet, I'm sorta a foodi so picking just one is hard. What is your current favorite item in your closet? My H&M knit cardigan, I seriously wear it everywhere. How would you describe your personal style? 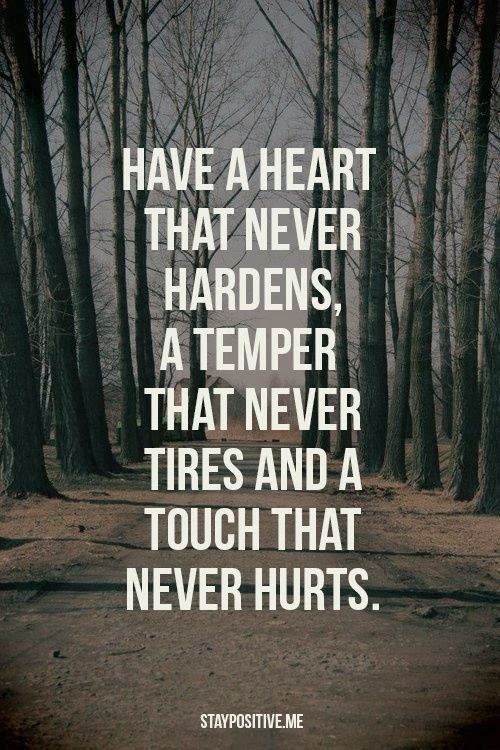 simple, very simple. What is one beauty product you can't live without? Concealer. What is one of your favorite things to do with your friends or when you go out? When I go out with friends its usually to grab some food, or drinks. Sometimes we'll go shopping but for the most part, its food or drinks. How did you spend the holidays? With my family, and closest friends. Do you have a New Year's Resolution? If so, what is it? I have, one of them is to be happy and let go of the past. What is your favorite part about blogging? I love having my own little space on the web and having a community of people to interact with who share the same interest. Favorite drink (alcoholic or non-alcoholic)? Once again I want to thank Ginger And The Blonde, The Beautiful Cloud, Keeping Up With Katie, and Plain Jane Story for the nomination! Hope you all enjoyed! 4 comments on "Liebster Award!" wow! this is such a great idea! great way to get new blogs noticed! :) And i love your blog! and can't wait to read more! I also followed you on GFC! I am now following you back on GFC and have followed you on bloglovin as well!